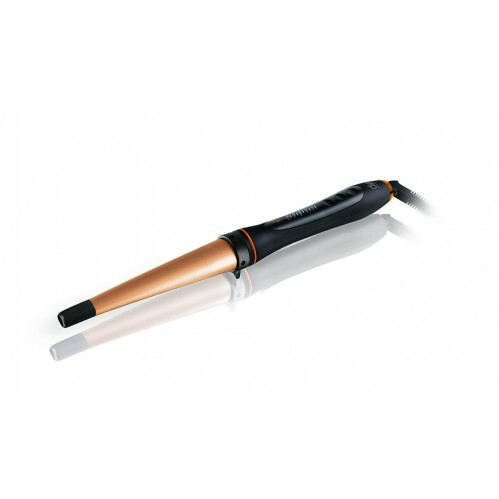 Create a head of perfect curls with the Diva Professional Digital Argan Wand 19-32mm. 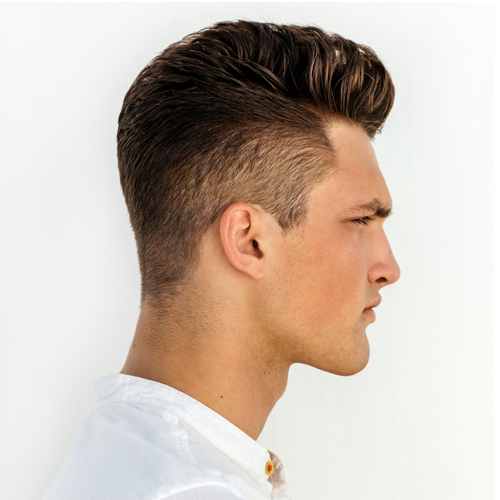 With a 19 to 32mm barrel infused with argan oil, curls will be defined and glossy so you can enjoy glamorous styles everyday. 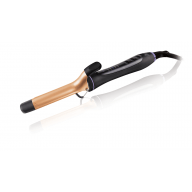 Featuring fast heating for quick and easy styling, this wand offers an even heat throughout the barrel, so you can be confident your curls will be consistent. 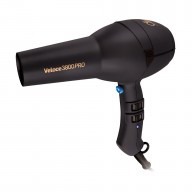 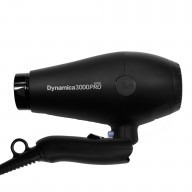 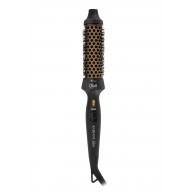 With a variable heat of 110 to 210°C this styler is suitable for all hair types.